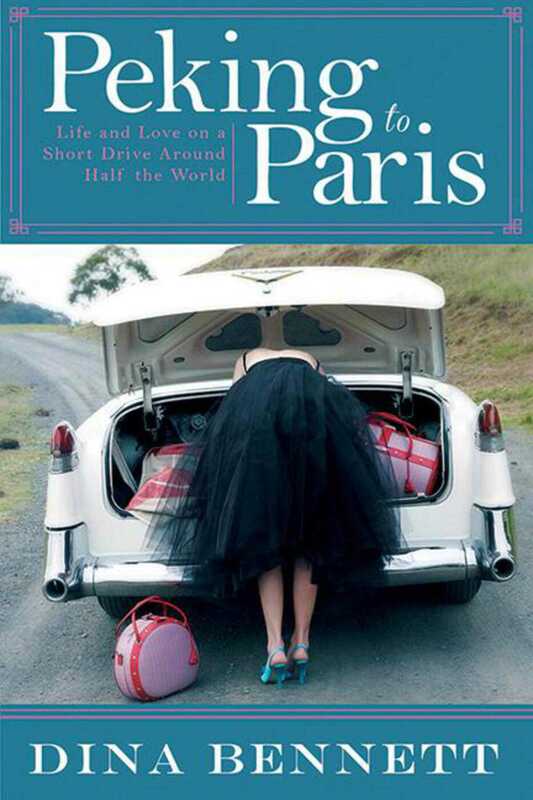 In this thrilling journey from Peking to Paris,” a woman tries to save her car, her marriage, and her confidence from breaking down. In May 2007, leaving China’s Great Wall is Car 84, one of 125 antique autos racing in the Peking to Paris Motor Challenge. The 1940 LaSalle is guided by Dina Bennett, the world’s least likely navigator: a daydreamer prone to carsickness and riddled with self-doubt. She’s married to the driver, a thrill-seeking perfectionist who is half-human, half-racecar. What could go wrong? Funny, self-deprecating, and marred by only a few acts of great fortitude, Peking to Paris is first and foremost a voyage of renewal. As Dina and her husband, Bernard, nurse their car across the Gobi, Siberia, and the Baltic states and south to Paris, she wrestles with nuts and bolts, along with the absurd hope that she can turn herself into a person of courage and patience. Dina Bennett was born in Manhattan. After five years as a PR executive, she joined her husband’s software localization company as senior VP of sales and marketing. The two worked side by side until they sold the firm in 1998 and abandoned corporate life for a hay and cattle ranch. Since then she has untangled herself from barbed wire just long enough to get into even worse trouble in old cars on over 100,000 miles of far-off roads. She is the author of Peking to Paris, and she resides in France.